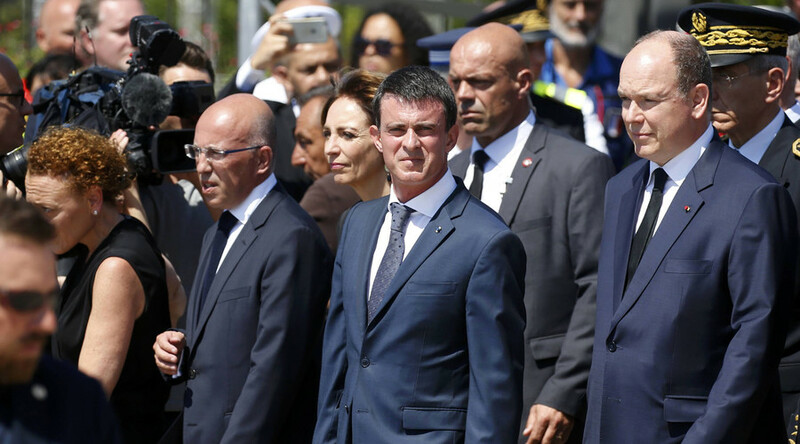 France’s premier Manuel Valls was booed by crowds that had gathered for a minute of silence in the city of Nice to honor the memory of the 84 killed in the deadly attack on Bastille Day. “Resignation!” “Murderers” was shouted by the crowds before and after the ceremony. Thousands across the country paid their respects during the nationwide minute of silence. In Paris, President Francois Hollande and Interior Minister Bernard Cazeneuve participated in the ceremony at the Hotel de Beauvau at the Interior Ministry. The chilling truck attack on Bastille Day in the French city of Nice left at least 84 people dead and up to 200 injured. The truck driver had recently been radicalized, according to the French premier.